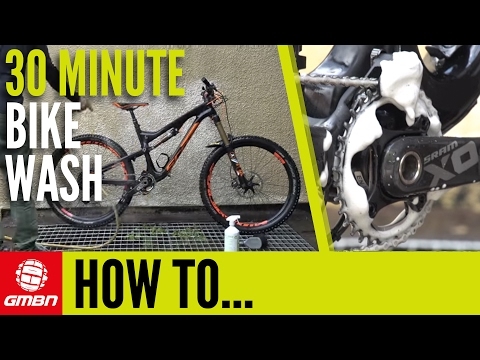 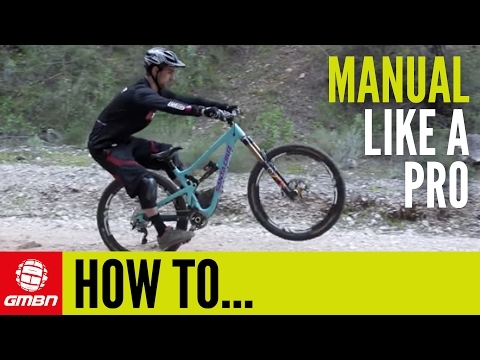 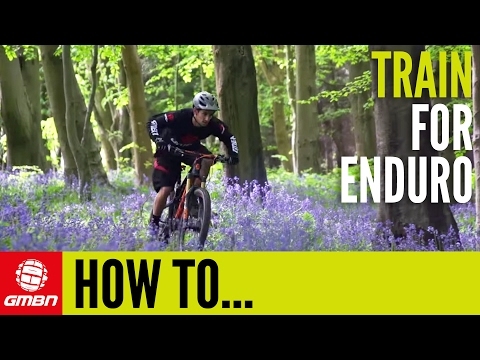 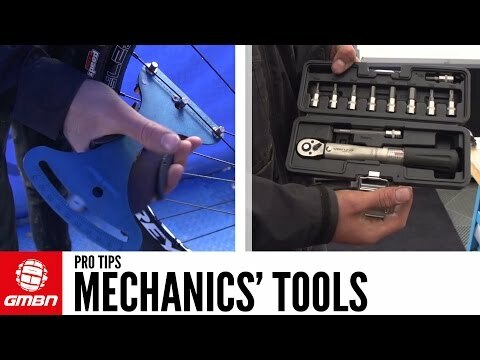 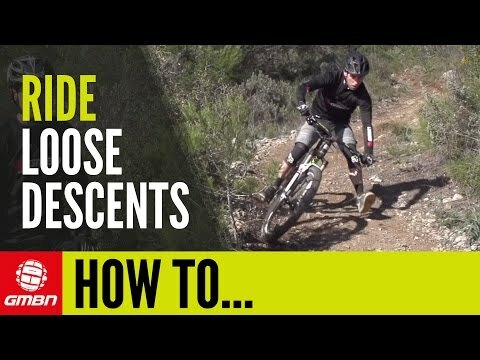 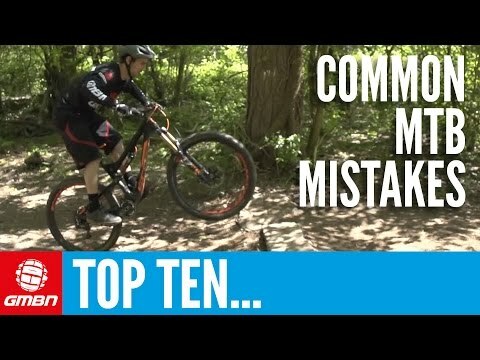 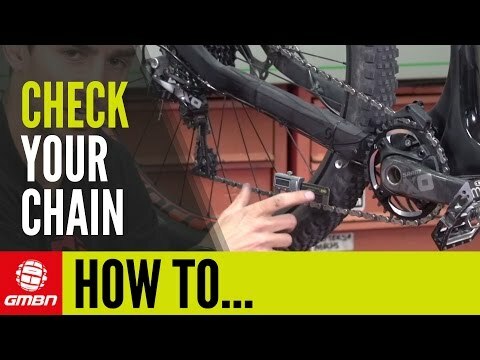 How To Check Your Mountain Bike Drivetrain For Wear – When Should I Replace My Chain? 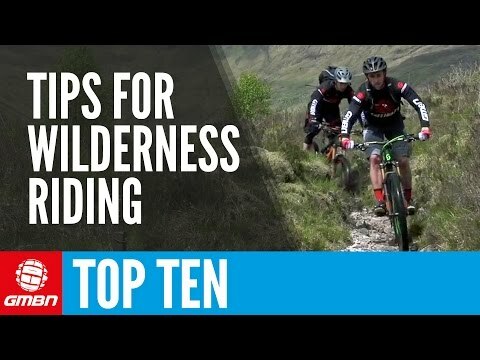 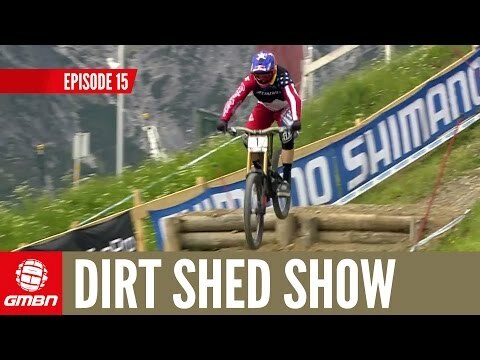 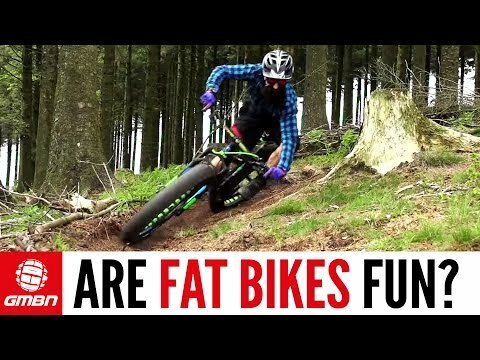 Fat Bikes – Are Fat Bikes Fun To Ride? 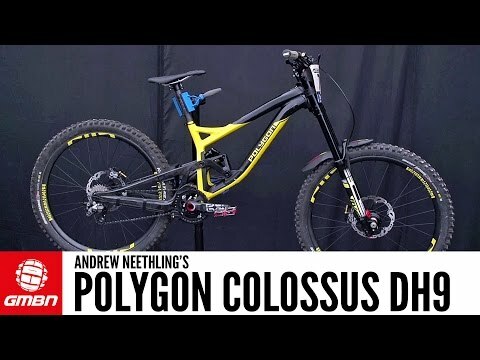 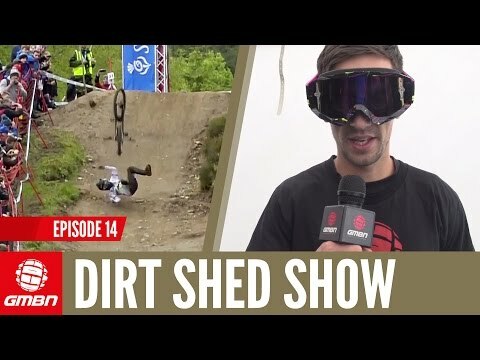 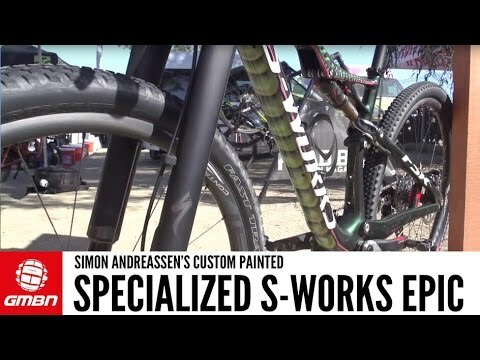 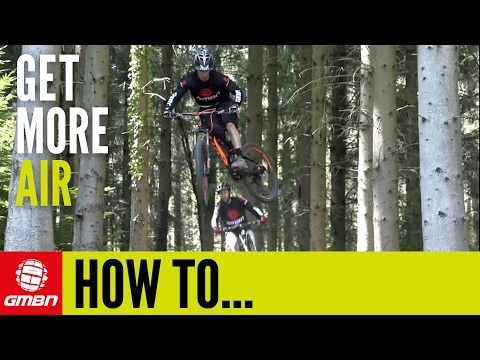 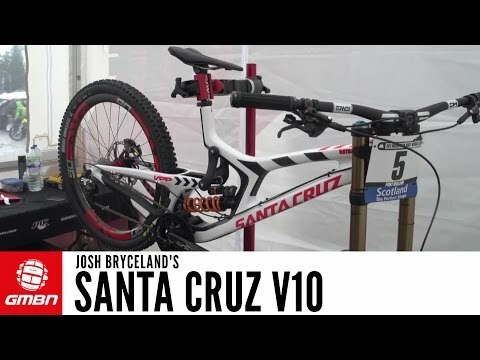 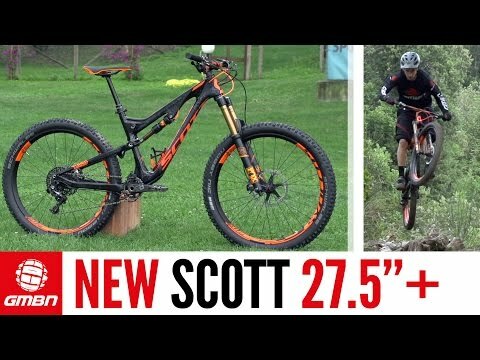 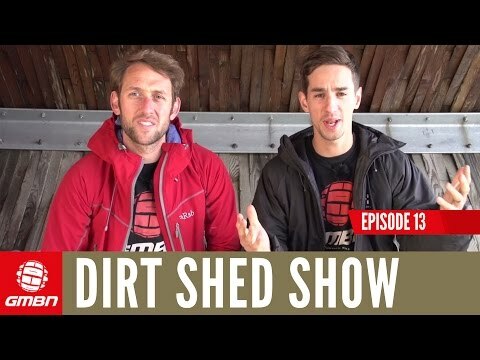 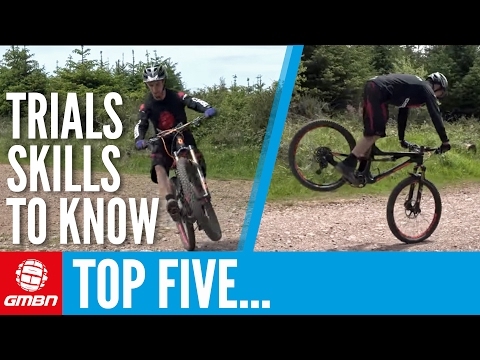 SCOTT's NEW 27.5" Plus Bikes – How Do 27.5"+ Or "Mid-Fat" Bikes Ride?